Most of the human population suffers from some allergies; we can all relate to either having food, pet, or outdoor allergies. One of the typical ways to help ensure that your home environment is at least clean of the dander, mold, and allergens is to use an air purifier. But does that mean that air purifiers are going to work for everyone? 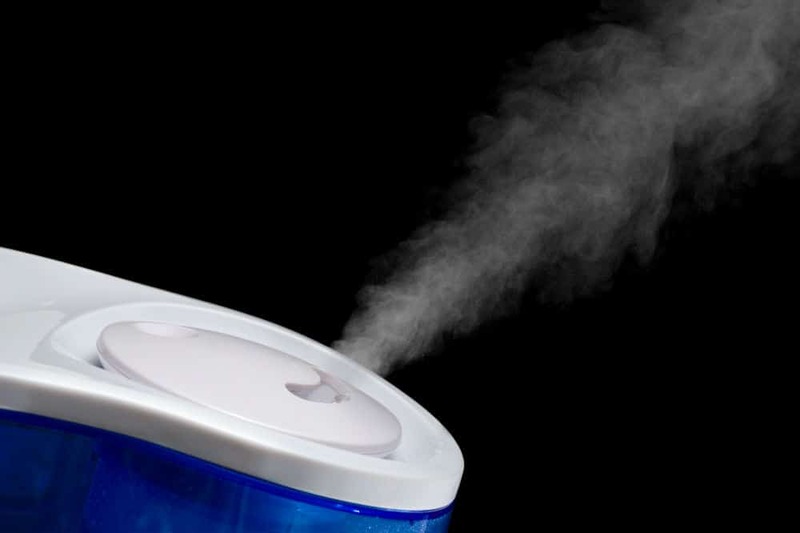 Individuals with allergies have claimed that air purifiers may not work for them. Is this common? If you’re thinking about investing in an air purifier or already own one and it’s not making a difference like you thought it would, then we’d like to point out a few influencing factors. 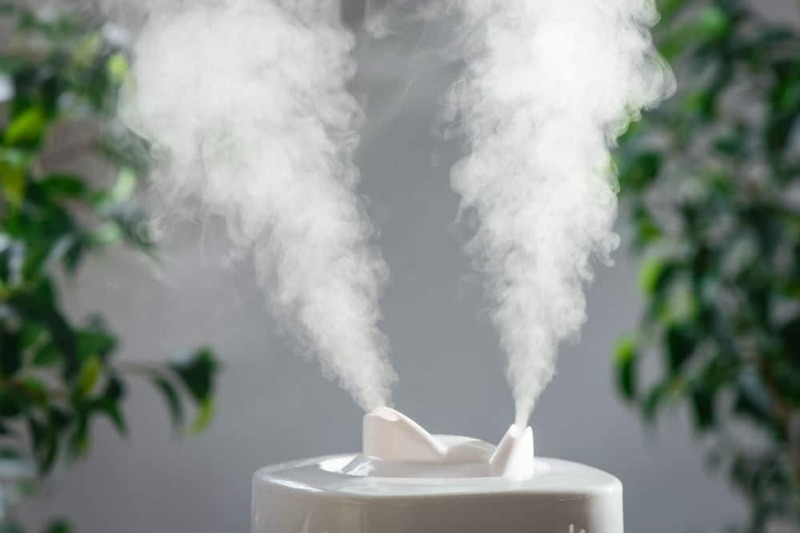 So, in this article we’d like to address this question for you: Air purifier for allergies do they work? You may be wondering why indoor or outdoor allergies make a difference. If they’re in the air, shouldn’t the air purifier be able to help? It’s a little more complicated than you may think. Based on what type of allergy you have, how severe a reaction it gives you, and what type of filter you have is going to influence whether an air purifier is even going to be worth purchasing. Indoor allergies are those that are usually caused by bacteria, mold, or other household particles.Many people have allergies to dust mites, pet dander, and bacteria that may be lurking around the home. If you suffer from this type of allergy, then an air purifier will greatly benefit you. Homes usually have many airborne bacteria that can aggravate your allergies. If you’re suffering from airborne allergies, then you can hook up an air purifier in every room, or you can buy a home air purifier that can filter out your whole home. This will help reduce the number of airborne allergens that are floating around in the air, thus giving you fast and continuous relief. Outdoor allergies are going to be a little more complicated to explain. While yes, they are caused by airborne bacteria and allergens, they don’t technically float around in your home. They can get stuck to your clothes and other objects in your possession which then is transferred into the house. But, if you’re not actively filtering these objects, then there is almost no use in using an air purifier. Air purifiers work by filtering the air in a confined space, which means that while it can help your home stay free from the particles that cause you to have an allergic reaction, they aren’t going to stop your allergies every time you step out the door. So if you’re planning on buying an air purifier for the sake of just improving your allergies, don’t bet on it being too effective. However, an air purifier can still be beneficial in other aspects of your home. If you or one of your family members suffer from pet allergies, then an air purifier can be useful. You just need to make sure that you’re buying the correct type of filter. A HEPA or activated charcoal filter can be very useful for helping capture the dander from your pets, which is usually the cause of pet allergies. If you want an even better filtration system, then try to get an air purifier that also includes a UV technology filter. UV technology filters are very good at attracting and tracking bacteria and particles from animals. Once those particles are inside the air purifier, they will then be destroyed by the UV lights. This is excellent for people who have mild to medium allergies from pets and dander. So in summary, yes an air purifier is going to be useful for people with pet allergies. If you’re suffering from any other allergies, then an air purifier will most likely not be able to help you in the way that you want it to. Yes, it will be able to help eliminate some of the harmful bacteria or particles that are bothering you, but no it won’t take care of the problem. If you have severe allergies, then an air purifier won’t be of much use. You should research your specific allergy and see if it is airborne or if it reacts with people in a different form. If it is airborne, then a filtration system might be able to help you. I would not rely on an air purifier to help get rid of food allergies, topical allergies, or skin reactant allergies. 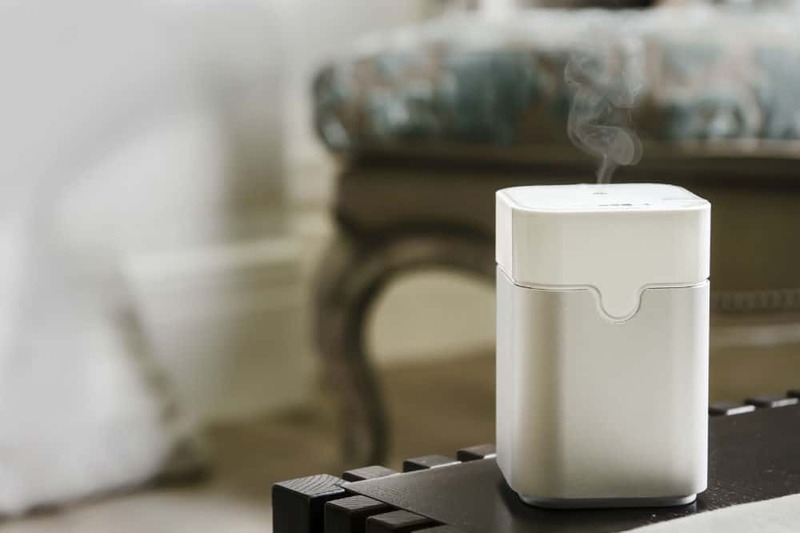 The answer to the question air purifier for allergies do they work?—is yes and no. It’s going to be highly dependent on what type of allergy you have rather than if the air purifier itself is going to benefit you or not. Air purifiers focus on stopping airborne allergies, and they are great for allergens that are in one room. However, if you have severe allergies or your allergies pertain to another type of contact rather than via the air, then you’re likely not going to see much a difference.